Well this is one of the weirdest bugs we've seen in quite some time. We've received multiple reports stating that taking screenshots and videos in Assassin's Creed Odyssey using the PlayStation 4's built-in capture system is breaking the console's capture gallery. Funnily enough, we've been having the exact same issue. 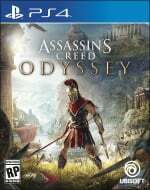 It seems as though with any Odyssey screenshots or videos saved on your system, your captures -- even from other games -- just won't load when you go to view them. 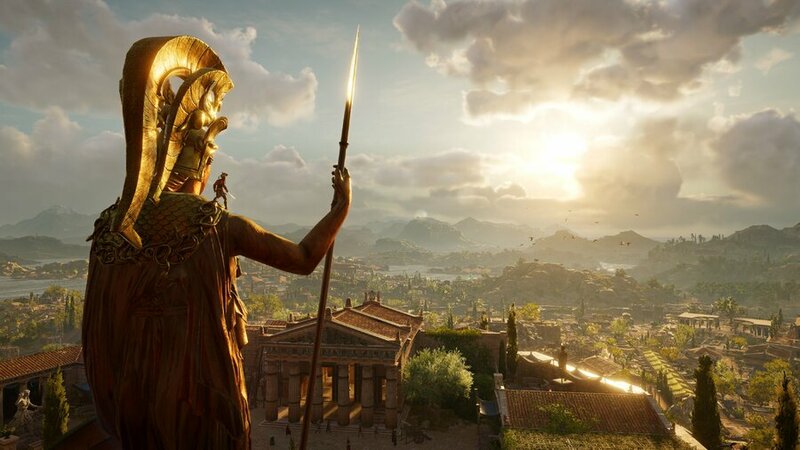 In our case, deleting the Odyssey captures fixes the issue, but hey, it's a gorgeous game and we kind of want to take some lovely screenshots of Greece. Is that too much to ask? Again, it's a very strange issue that we've certainly never come across before. Hopefully it gets patched one way or another. I don't like how Origins did photo mode cos you have to wait for the game to save first. Much prefer to hide the UI then press the Share button. It's been driving my best friend nuts over the past week. She discovered that the screencaps do become visible if you send them to somebody over PSN Messages, and she's been showing me all sorts that way, as an added layer of protection in case her Capture Gallery is corrupted in some way and she ends up losing the whole lot. In a weird way, I'm glad it's a wider issue, because we were really starting to worry that the game had broken her console! Fingers crossed for a patch soon. Maybe people should just take screenshots and videos of something else other than posing with Zeus’s er, meat and two veg and they may not have problems uploading, just a thought. I don't know if this fixed this but I had an update for the game a few hours ago. If this isn't fixed with the current patch, I hope it is soon. I've definitely had this issue as well. It basically "breaks" my capture gallery until I exit out of the "app" and come back in when I check the Odyssey screens. However if I don't look at them, all my other captures work fine. It's very odd indeed.